Car show signs custom designed specifically for your car! We use your car’s image, your car’s info, and anything else you want to share about your car! 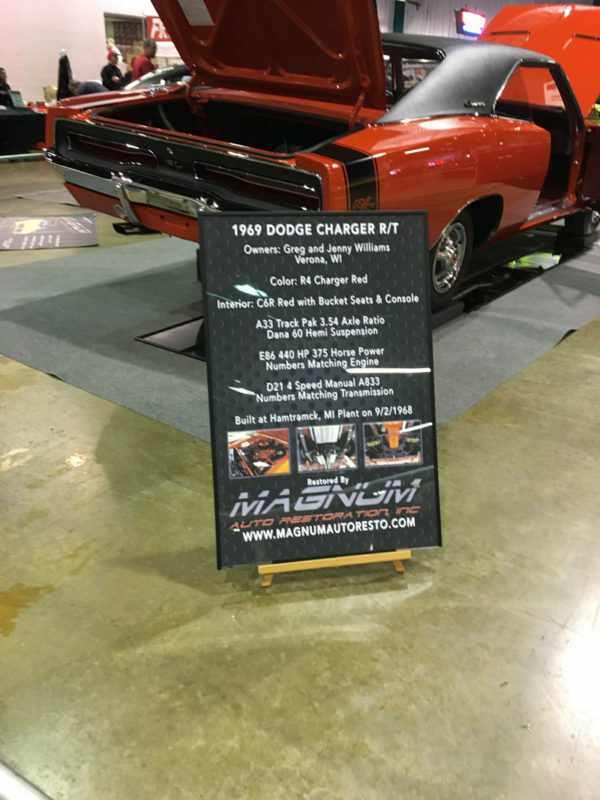 Car show signs designed specifically for your car! We use your car’s image, your car\’s info, and anything else you want to share about your car! 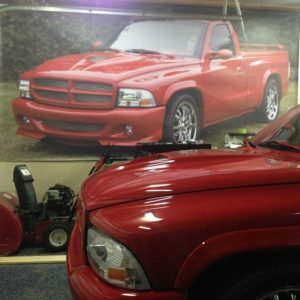 Available in 3 sizes, our car show signs are printed with 12-color photo printers instead of your typical 3 color inkjet. After printing, we mount them in our custom sign holder that requires no additional easel or stand to display…. just slip the leg in back of the holder and your done! 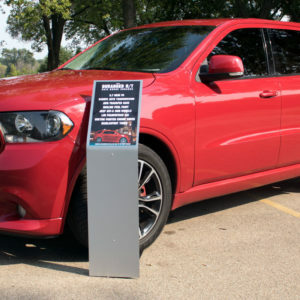 Our car show signs are the best in the industry, and come with a 1 year warranty! 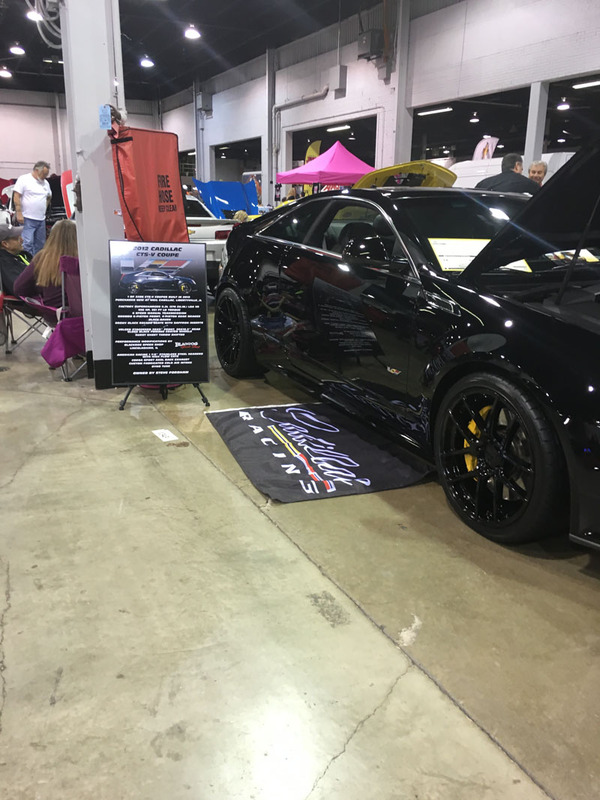 We want you to enjoy showing your car with our car show sign for seasons, not shows… that’s why we stand behind our car show signs! Choose our 12×18 sign for stock or lightly modified vehicles…. or to recognize a shop for their hard work. Our 18×24 is our most popular sign, which is great for both stock or modified vehicles. Pretty much anything will fit! If you want to display a lot of information or images our 24×36 is the right size for you… plenty of room for multiple images, long modification and spec lists, or a vehicle’s history. Simply fill out the form below with the information about your car, and upload an image of your car (please no facebook images). Once we receive your order, we will send you a draft of your car show display sign via email. 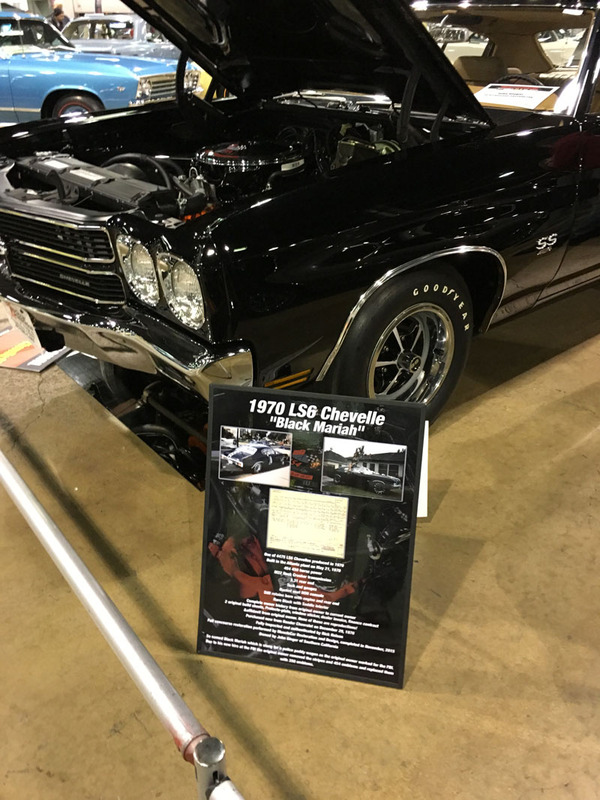 Once you approve the draft of your sign we will print, mount, and ship your car show sign within 1-2 business days of your approval!